Stomp the Elephant in the Office is currently out of print. We’d like to encourage you to purchase our newest book, Do Big Things which has the tools and concepts you know and love from the Stomp the Elephant in the Office. Do Big Things has been featured on Entrepreneur.com, Inc.com and Forbes.com and is a finalist at the International Book Awards and a winner of the NYC Big Book Award. This is a wake-up call to leaders everywhere. In this innovative and poignant book, authors Steven Vannoy and Craig Ross challenge assumptions about leadership and business in today’s world. Stomp The Elephant in the Office presents everyday tools that help people put an end to the toxic workplace, get more done, and be excited about work again. Vannoy & Ross explore people and culture (often misinterpreted as the softer side of business) and demonstrate that learning to cultivate them directly affects performance, productivity and ultimately the bottom line. Not just for CEOs and high-level executives, this book reveals in its pages the truth that we are all leaders who have the power to transform ideas into action. Steven W. Vannoy, author, speaker and facilitator, founded Verus Global in 1990 with a vision to build resilient work cultures, more productive teams, and a higher quality of life for all. Now, with more than 40 years of business leadership experience, Vannoy is a recognized expert in building the strength of corporations internationally, and also creating sustainable, healthy cultures in workplaces, communities and families. 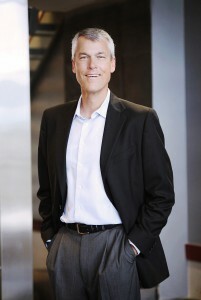 In addition to facilitating sessions with top corporate teams around the world, Vannoy and CEO Craig Ross are working on a series of leadership books, the first, Stomp the Elephant in the Office, was released in 2008. Stomp follows the best-selling book, The 10 Greatest Gifts I Give my Children (Simon & Schuster), written by Steve and published in 1994. Still in print, the later book has sold over a half-million copies worldwide and has been translated into numerous languages. In fact I liked some of the concepts in Stomp The Elephant so much that I decided to take them out for a test drive… So far the results have been spectacular. 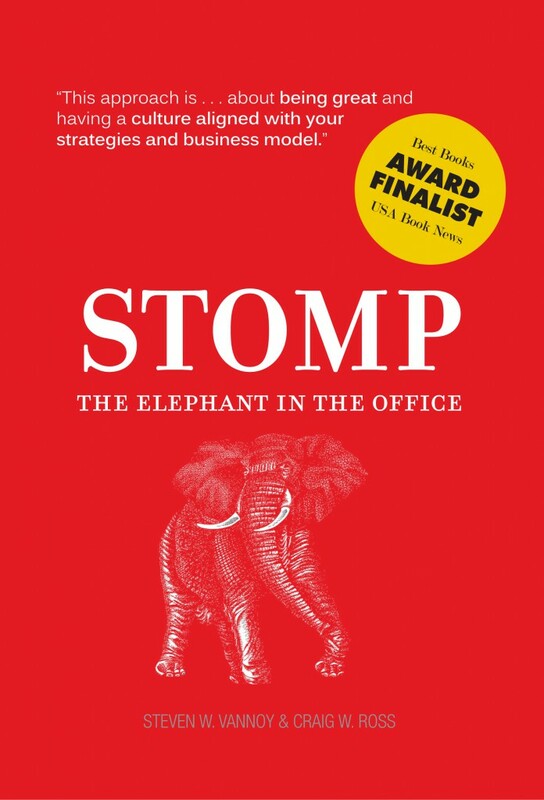 Stomp the Elephant in the Office is a must-read for anyone who works with people…in any capacity. Its simple and practical tools are empowering and can actually be implemented immediately to improve almost all aspects of your work day—productivity, meetings, hard-to-have conversations and personal level of satisfaction with your work. What’s the elephant in your office? What’s that one big thing, that underlying behavior that no one ever talks about? The issue much too overwhelming for a quick fix approach. Ultimately, all the quick fixes in the world won’t work. We all know that because we’ve tried them. Attempts to solve problems tend to end up in a finger pointing game. Happy people motivation schemes create disillusioned employees who feel undervalued. The answer is so obvious that we’ve missed it. That elephant has to be exposed. Then, instead of looking for problems look to the strengths of the company to build a stronger foundation. In order to do this though, the employer has to change the way he or she manages. Listening, really listening. Being truly open to hearing about those elephants. Take the high road and use each elephant as a chance to learn and grow. Be dedicated to creating a wellness culture. Stomp the Elephant in the Office shows you how. This book is incredibly insightful and caused me to look at company culture and my own professional behavior in a completely different way. We really do have the choice, no matter what our level in the organization, to be a driver of a positive work environment or a contributor to a negative one. This book provides practical tools that enable you to make a difference immediately in how you communicate with others, motivate team members and resolve challenges. I highly recommend it. I have been passionate about Steve’s first book, 10 Greatest Gifts I Give My Children, for years and am so excited about having these same behaviors expressed in the office. In fact, I see these tools as invaluable in all relationships and community aspects of our lives. I have given this book to the top management of my work place in my effort to lead from “down under.” Steve and Craig have a way of very succinctly conveying profound and workable concepts. Bosses — buy this book! The wisdom of years of consulting is distilled most effectively in this easy to read yet profoundly important book. Better morale. Happier personnel. More productivity. Sustainable improvement. And, certainly, insights that will help you be a more effective leader. This may be the single most helpful book that I have read to help bring out the best in an organization. I have been in the business world for 25 years, and this book has me viewing my role as a leader completely different from the past. 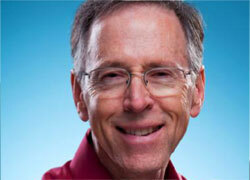 The tools that Vannoy and Ross provide the reader have had an immediate impact on my business.